PRICE REDUCED!! 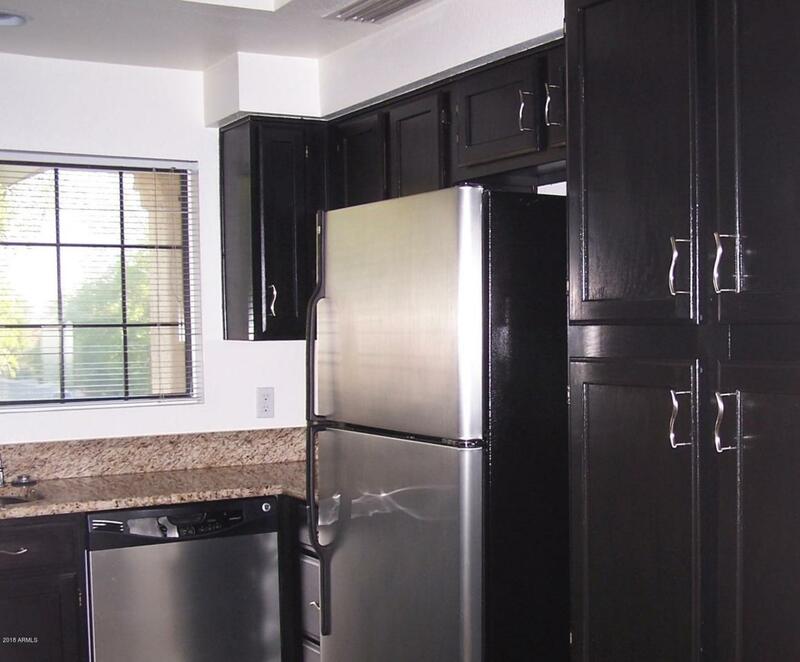 This Unit has been completely repainted and the Master Bath has been refinished and looks brand new! 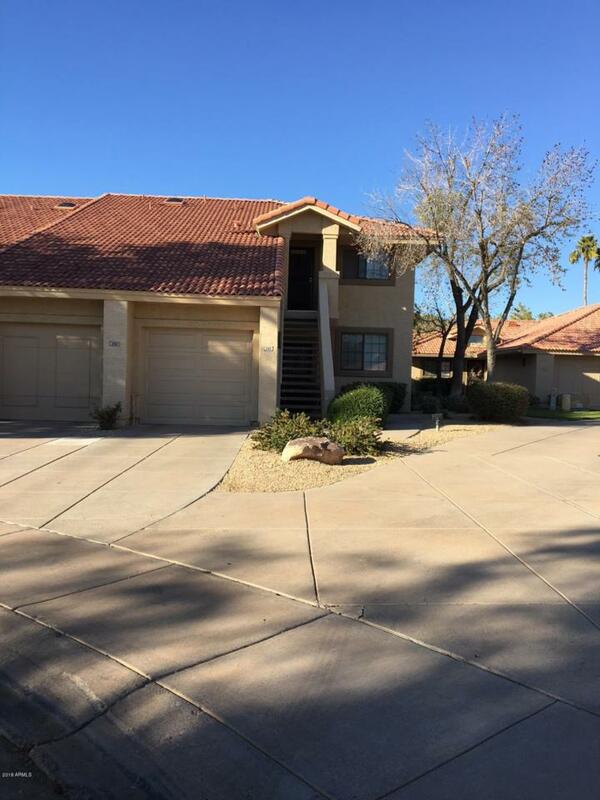 This is a lovely second floor townhome in the much sought after Manzanita Villas complex.The second story location offers security and added privacy with only one common wall and open space behind. 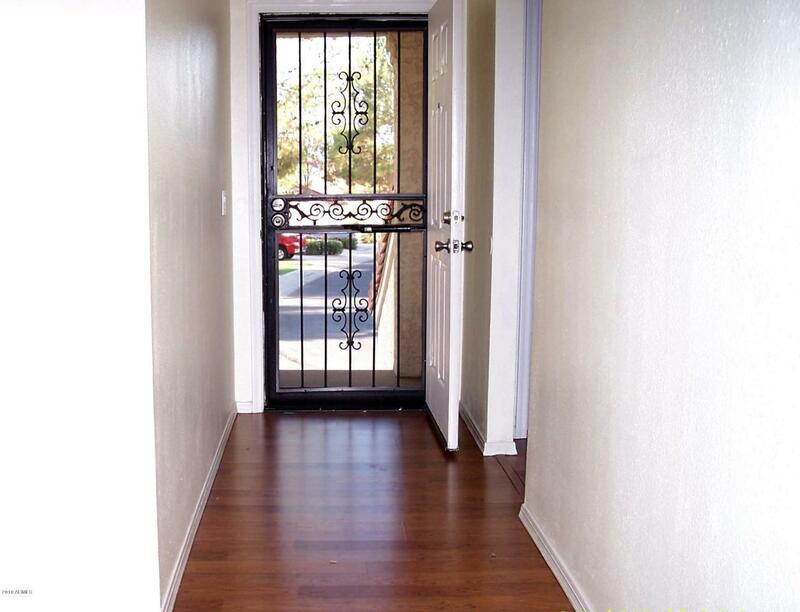 The unit is in a great location in the complex, no street noise. Great room concept with granite counters and stainless steel appliances.Vaulted ceilings make for a larger presence of space. 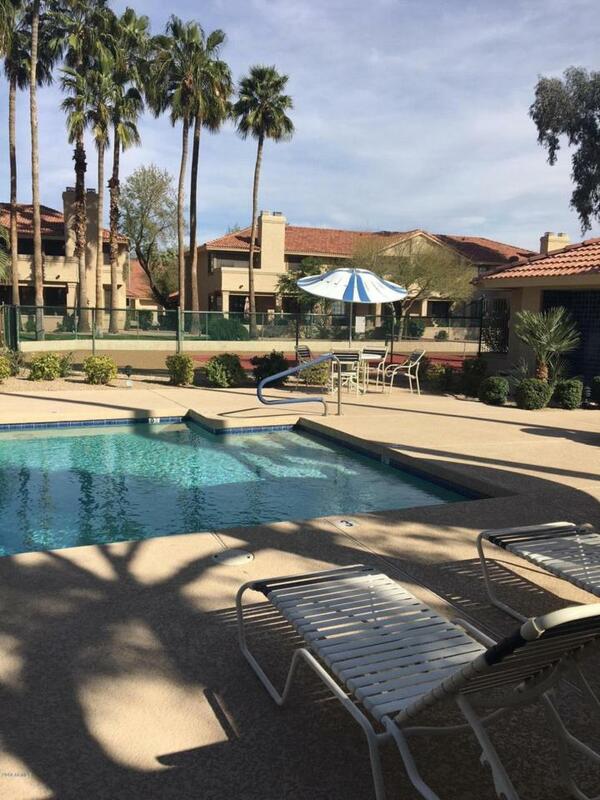 Two patios for enjoying the great weather and peacefulMcDowell mountain views!